Hooray for another weekend, or two-day-vacation-with-kids as I like to think of it. It’s all about disconnecting with the daily drudgery and making some memories with your little ones. It doesn’t matter if you’re building something or just being silly, commit to whatever you’re doing and have a good time. The ground has thawed and it’s time to hunt for buried treasure! 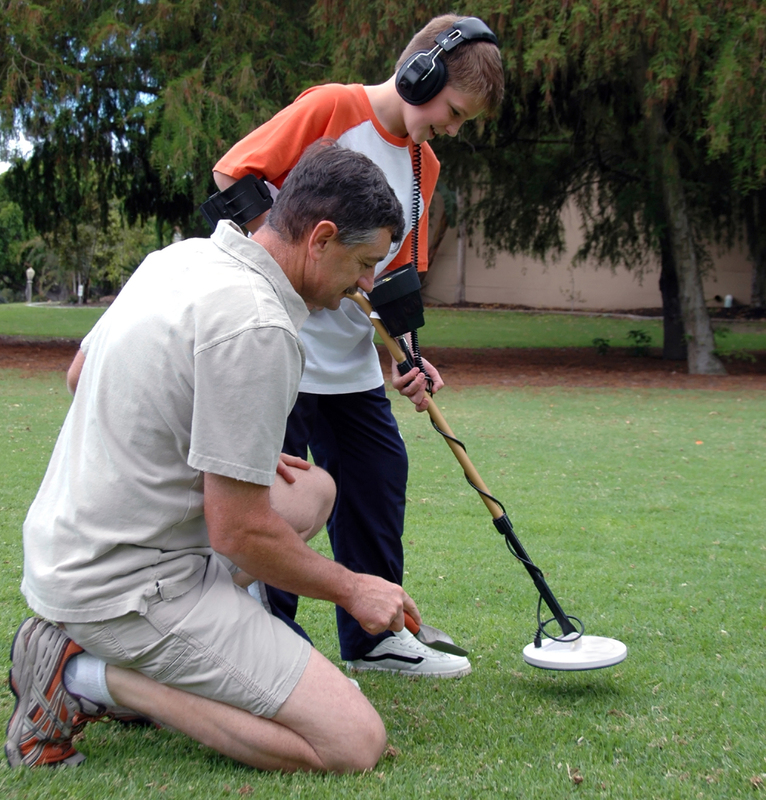 Yes, you’ll need to rent or purchase a detector, but they are relatively inexpensive to buy these days and there are even less expensive models for children – as low as $30. You can rent a higher-end model for yourself that can distinguish the type of metals your kids have detected with their junior versions – that way you end up with less rusty nails and more coins. This activity gets them outside and exercising and they still get to clutch a handheld device! Set-up a few stations with ingredients and cooking utensils that your little chefs get to be in charge of. Give them the basics: flour, eggs, milk and then kick things up a notch by allowing them to add any other ingredients! Let them explore the fridge and cupboards and add whatever they please: ketchup, olives, various spices, etc. Before they start, explain to them they have to try at least one bite of whatever they make after it’s been baked. Make sure to record the taste test, obviously. Or you could go with something edible and make a pizza together. It’s official, spring has sprung! So get the kids involved in the traditional clean-up by making it fun and rewarding. Start by putting on some music that will keep everyone energized. 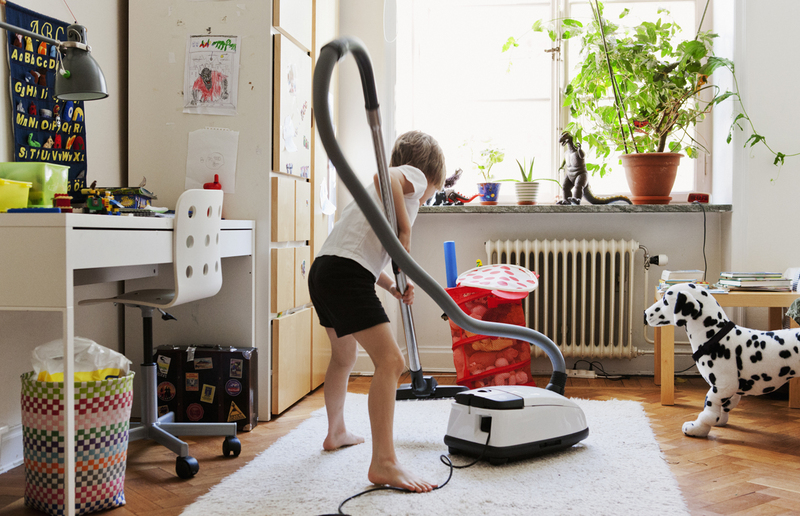 Challenge your kids to tidy an area against the clock – start a timer and let the games begin! Most times they’ll be enthused to use the tools of the trade – a broom, vacuum, a dust wand, etc. Offer incentives, dinner at their favorite restaurant, a credit toward a new purchase, or a night out at the movies. They could also purge their old toys and donate them to charity.